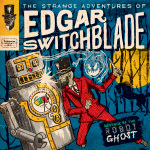 Enter the world of Edgar Switchblade—religiously obsessed, mentally disturbed, born with cloven hooves—a bounty hunter who will stop at nothing to capture his prey. 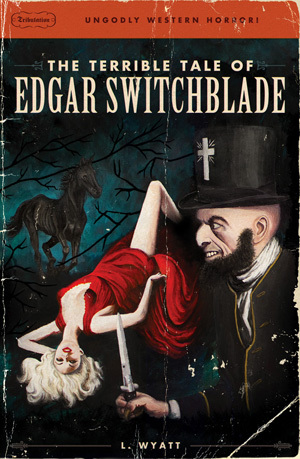 With his faithful horse Old Red by his side, armed with only a switchblade and an unquenchable taste for human flesh, he befriends and destroys werewolves, ghosts, prostitutes and other strange creatures. Together they wander through bitter darkness in a desperate search for God’s cruel light.